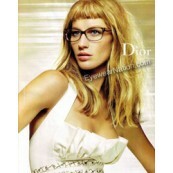 Christian Dior eyewear are among the best selling luxury designs in the world. Christian Dior is known for innovative fashion forward styles. 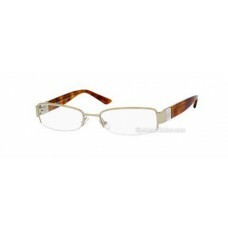 The collection contains many elegant designs in both metal and plastic frames. All Christian Dior eyewear is made exclusively in Italy with high quality materials and a high degree of class and style. 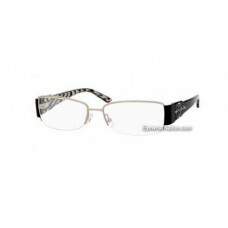 The modern day styles include a large DIOR or D logo on the temples with shapes of hearts, stars, or rhinestones. 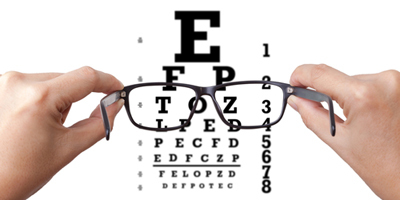 When you choose Christian Dior eyeglasses, you will be on the cutting edge of fashion. Today Christian Dior is a name that is synonymous with high quality, high fashion, and is the choice of many celebrities as well as every day people around the world. 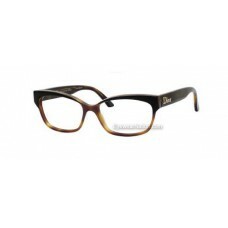 All Christian Dior eyeglasses featured at EyewearNation.com are guaranteed to be 100% authentic desi..